Found 1 provider matching (Level: All Levels) (Organization: right fit) | Modify Search | What do the levels mean? Please note: While every attempt has been made to confirm the accuracy of these records, some of the current search results are reliant upon estimated staff sizes. During the year staff changes might impact the actual number of trained staff. As staff sizes are confirmed, the records are immediately updated. 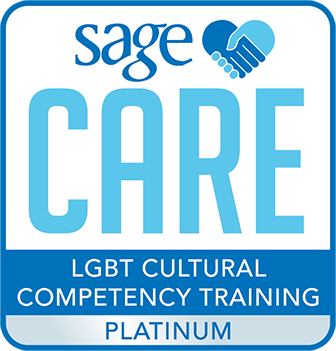 If you believe your organization should be listed, or is listed at an incorrect level, please email us: care@sageusa.org.